Okay so anyone who knows me will vouch for the fact that I am Soap and Glory obsessed! 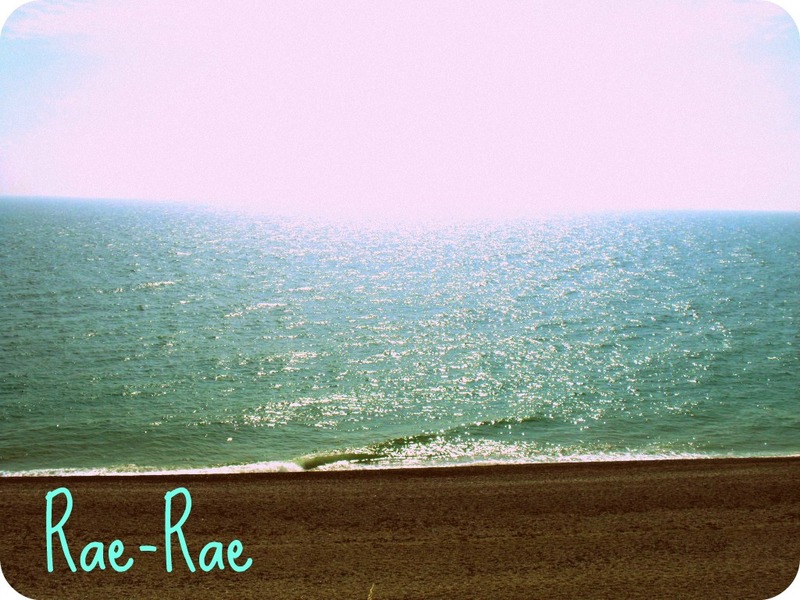 I first started using their products a couple of years ago when I got The Righteous Body Butter and Hand Food as a Christmas present, I instantly fell in love! First of all the packaging is cute, girly and instantly recognisable as Soap and Glory, which I really like, it always pleases me when you can tell which brand you are looking at. Secondly the smell of each of their products is just amazing, I literally cannot get enough (oh one exception here have to say that I'm really not a fan of the Breakfast Scrub smell, sorry but it reminds of something I can't put my finger on but really don't like using it). Thirdly and most importantly these products do what they say they will! So I recently made use of the fact that Soap and Glory are currently doing a spend £10 get the Foam Call body wash for free (good move by the brand i'd say! ), oh this is at Boots in the UK, i'm not sure if this is case in other countries, I know they now stock Soap and Glory at Sephora in the USA. Anyway yes so you can get a 500ml bottle of Foam Call for free which I think is insane because it's a huge bottle but i'm not going to complain! So I bought Sugar Crush which was £8 I believe, again you get a lot of product for your money (300ml). This smells so nice, a really fruity sweet lime scent which I love and its different to other S&G products. When you use the product you do get the sweet scent of the sugar and almond as well which is nice. This really works, especially on knobbly bits like knees and elbows and leaves your skin feeling super soft, I would recommend using a moisturiser after showering with this to avoid dryness but I haven't experienced any as of yet. I would definitely recommend this scrub if like me you're not a fan of the Breakfast Scrub. The second thing I got was the 500ml Clean on Me clarifying shower gel which was £5.50, which I think is steal, I know that you can get shower gel for like £1 but this smells so so good and it lasts for ages due to the size of the bottle and it has a pump which means you don't end up using way more than necessary. It is branded as their signature scent, I don't really know how to describe it because there is nothing like it, definitely go and check it out because its just lovely, a really relaxing smell. It makes your skin feel amazing as it has a built in body lotion, it also lathers up really well and you don't need to use loads. This is by far my most used product and one that I have continued to buy and use. Onto Foam Call, the freebie! Again a 500ml bottle with pump, this is a dual use product for bath and shower, I've tried it out in both and I must say I preferred using it in the shower because its quite oily and I found I wasn't keen on the feel of it on my skin after having been soaking in it for a while but that might be just me. It's a more fruity scent than Clean on Me but it's nice all the same, this is going to sound bizarre but it really reminds me of the scent of the Hollister stores (once again this could just be me!). Anyway that didn't bother me because I do like that scent. I'm not sure if I would buy this, it retails at £6.50 out of the offer, hmm yeah i'm not sure about this one, I like it but not as much as their other products. Peaches and Clean wash-off deep cleansing milk - £7. This I really like, I have combination skin with quite an oily t-zone and this has done wonders for it, makes my skin feel refreshed and soft. Now I don't suffer with bad breakouts, I tend to get a couple of spots maybe once a month but this is gentle enough not to aggravate them and they clear up quickly when I use this. Glow Lotion - £5.50. This was a gift but I love this, usually put this on if i'm going out because its a really good moisturer that has a bit of shimmer (don't fret its not like you've bathed in body glitter or anything its very subtle!) and it smells lovely, again I think its the signature scent and it lingers so you could just put this on a skip a perfume. Very nice product. 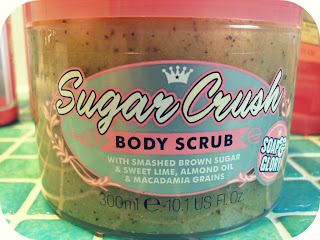 And finally Scrub Actually - £7. Oh my gosh this smells so good, its a sugar scrub with an apricot scent, ugh I could sit and smell this all day, definitely one of my favourites! 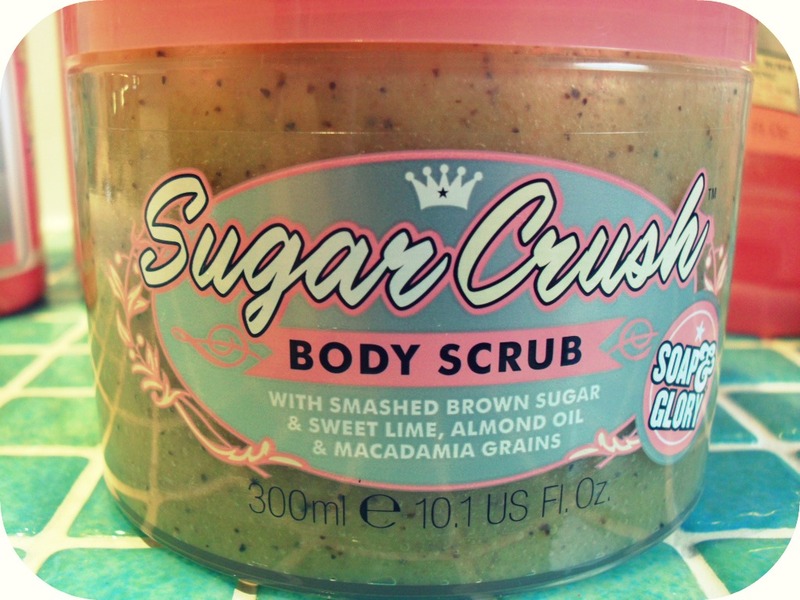 Again as with the Sugar Crush its a brilliant exfoliator, and makes your skin feel very smooth. The only issue I have with this product is the packaging, because its a tube once you get close to finishing the product it is the devil to get out! Which makes me a tad stressed out in the shower when I can see that there is still product left but I cannot squeeze it out. But minor issue that I could solve if I were sensible enough to swap it into a different container! 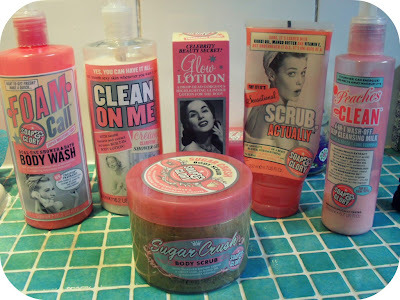 So there you have it a run down of my current Soap and Glory products, definitely my favourite brand at the moment for shower/skin care products. I would recommend these to anyone, especially as they usually do some great offers in Boots.